Over 40 years experience, coupled with up to the minute technologies. Whether large or small in a variety of materials from low cost polypropylene to sophisticated flurocarbons Forbes can offer the most cost effective solutions to your environmental problems. 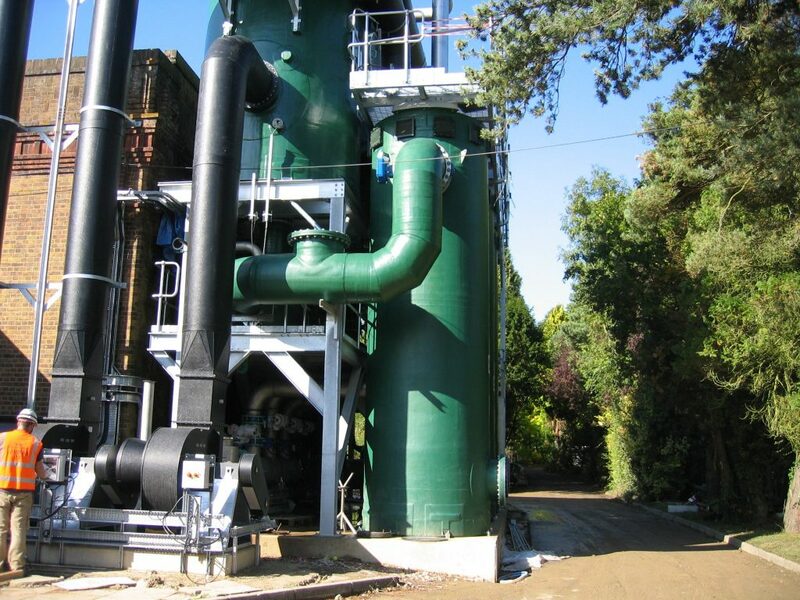 For example – vent gas scrubbers at £950 or a complete turnkey project at over £1 million. 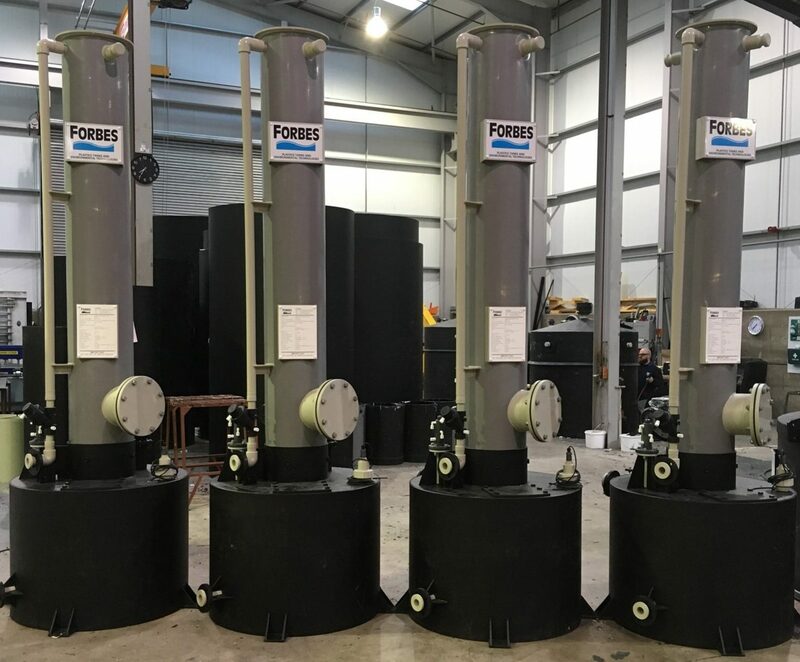 If you are environmental engineering contractors or an end user, Forbes will join with you as a supportive contractor helping you to maximise your profit. 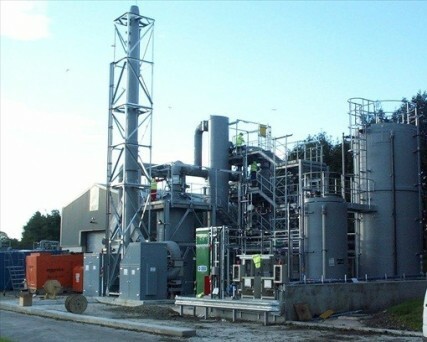 Degassing towers are used to remove CO2 from liquids. CO2 dissolved in the liquid is transferred from the liquid to the gas phase, using atmospheric air. 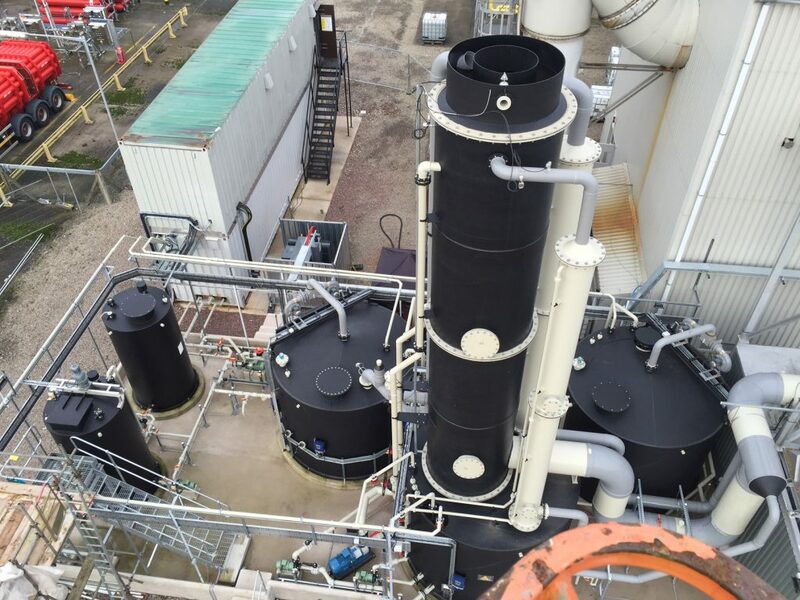 Wet scrubbers remove contaminants from a gas stream by passing the stream through a packed structure which provides a large wetted surface area to induce intimate contact between the gas and the scrubbing liquor. Stripping by packed tower aeration offers an effective and economical approach to many VOC contamination scenarios. Relatively high levels of many organic contaminants can be reduced to well below WHO target levels by the stripping process. 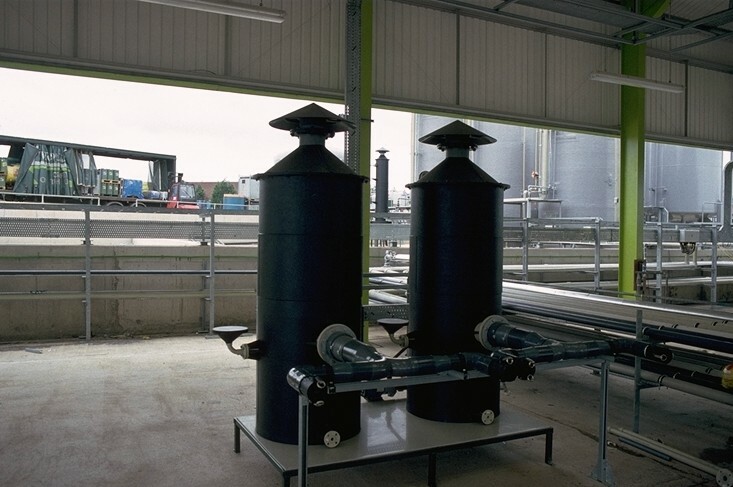 An economical range of standard bulk tank vent scrubbing systems designed to minimise environmental nuisance from the static storage and handling of fuming chemicals. 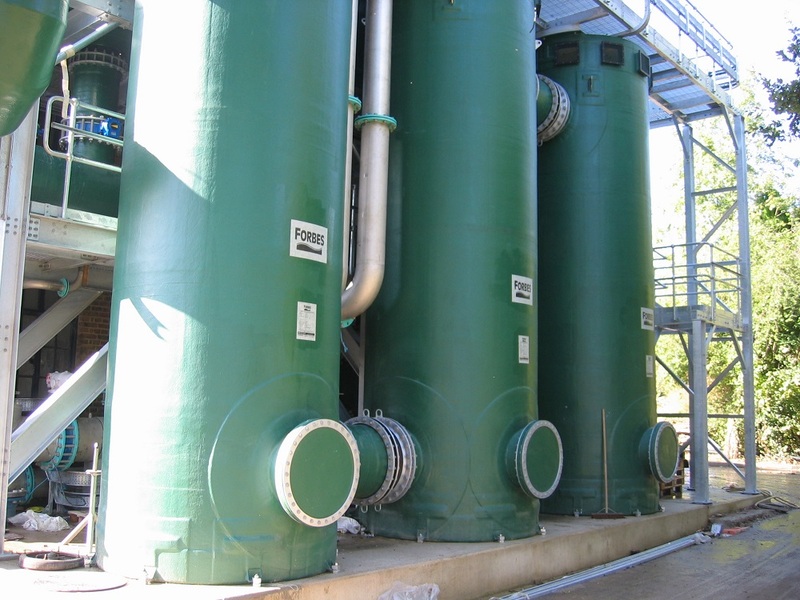 Solvents, volatile organic compounds (VOCs) and other contaminants in the liquids or gas phase can be adsorbed onto activated carbon. The principle of adsorption is based on the highly porous structure of the granular carbon.